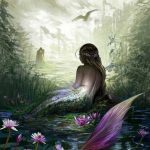 Yesterday Chiron retrograded back into the sign of Pisces where it will stay until Feb of 2019. This is your time to end something that’s no longer relevant in your life, to reject anything that’s become stagnant, and most importantly to reject any tendency to fall into a “victim” mentality or role. Those born with Chiron in Pisces often believe they are victims and assume they will always to be. 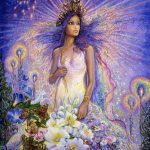 Between now and February 18th is the perfect time to be hypervigilant and to “root out” any tendency in that direction. 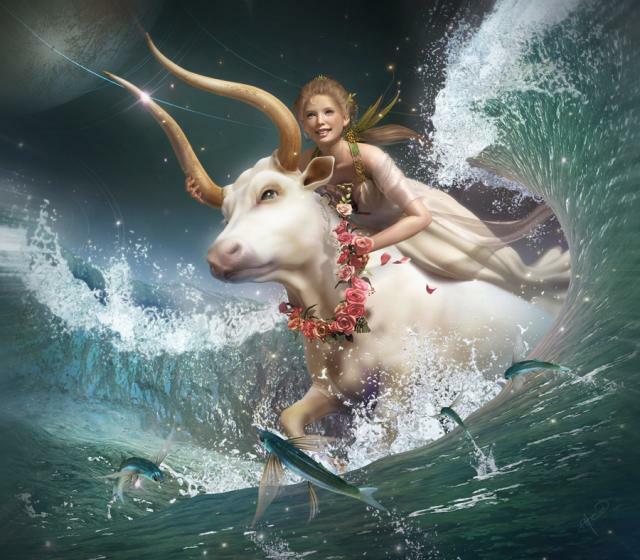 But Chiron in Pisces is also very psychic, artistic, and in possession of magical healing powers. By mid-February expect to be challenged in a way that requires something fiery and courageous of you. (But I’m getting a little ahead of myself :)). 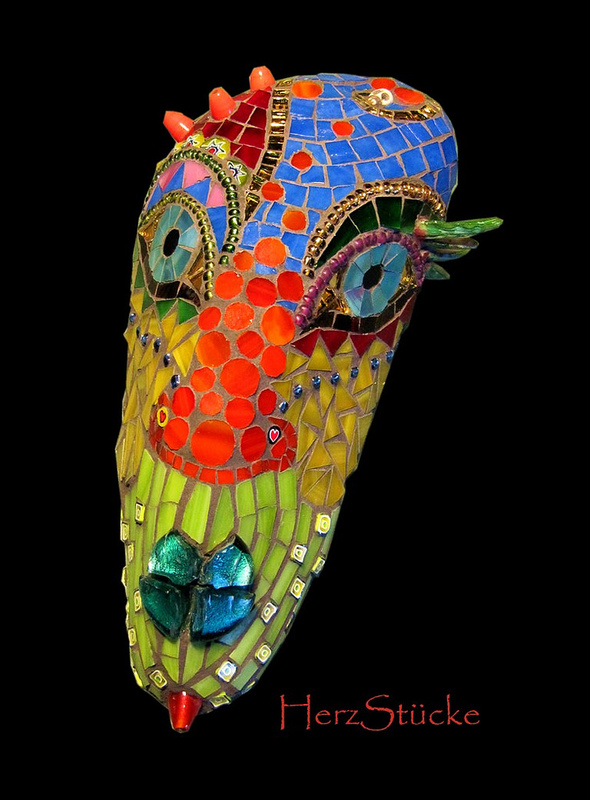 Today Mars conjuncts the South Node in the unpredictable sign of Aquarius. Rebellious action triggers a Karmic reckoning. Something long-lived comes to an abrupt end as we free ourselves to move in a more creative and proud direction. Old friendships may become significant. Social status may change. Tomorrow (Sep. 27th) the Sun trines Mars and Mercury aligns with Ceres. Action is highly energized and visible for all to see. Anger and courage are energized. Elements of stagecraft or drama are thrown into the mix. A purification process is taking place. 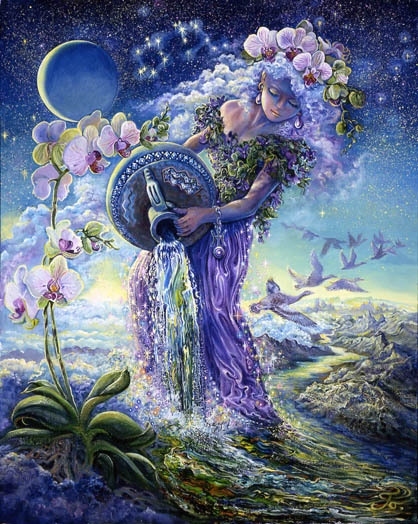 Ceres, the goddess of nourishment and self-sustainment, is given a voice. 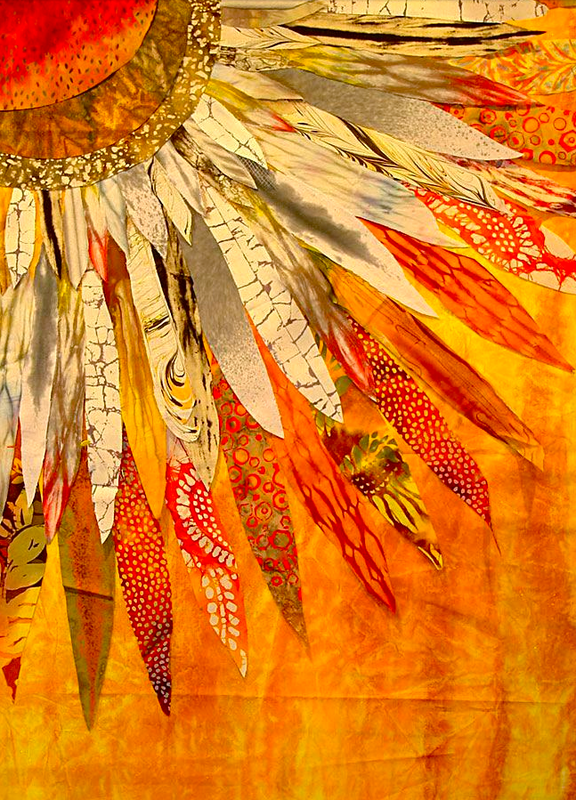 Mothers, women, nourishers, and healers are drawn into the conversation. A deeper level of understanding regarding the provision of “what’s needed” for emotional suvival” is highlighted. 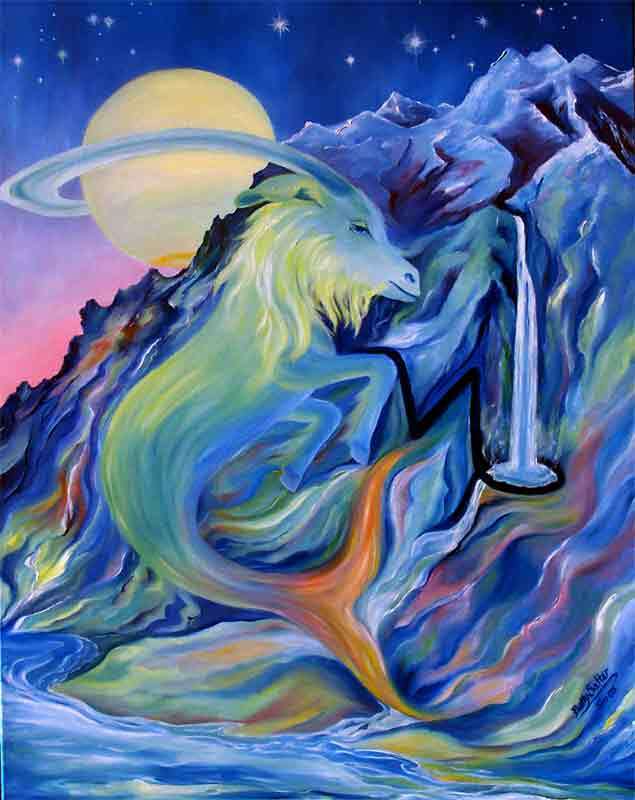 On Sunday, Sep. 30th, Pluto turns direct at 18 degrees of Capricorn. Pluto stays retrograde for about half the year so this may be noticeable and feel significant. Pluto is volcanic destruction at subterranean levels of our being for the purpose of moving us closer to our most authentic way of being. When Pluto is in retrograde motion, it’s hard to hold onto beliefs, habits, jobs, and relationships that have nothing to do with who we actually are. Pluto may have forced an internal “reckoning and release” since mid-April of this year. When Pluto moves direct we may see, in the form of an event, a reflection of what has been transfomed, at deeper levels, since April. Most likely we’re more authentic and integrated than we were then – the result of something having been stripped away. But it might not feel totally great. In fact we may look around and wonder what, if anything, our surroundings have to do with who we are now. We may need to catch up with what we’ve become. 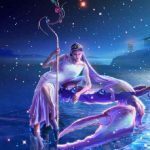 By the weekend Venus stations retrograde at 10 degrees of Scorpio. We may be in the midst of a relationship drama – an unraveling or purge meant to promote healing. It has Karmic overtones. What we’ve sustained since April of 2017 may no longer be sustainable. Something needs to be released. Something needs to give. Most likely it will. Scorpio can be pretty ruthless. Expect to feel some tension and instability during this Venus retrograde process that will last until mid-November. By Thanksgiving there should be some sense of renewal within the realm of relationships. A new, more authentic relationship with yourself would of course be most powerful. 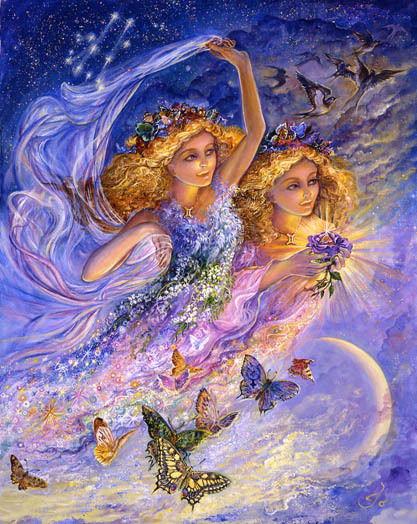 On Monday, Oct. 1st, Mars conjuncts Lillith. The angry, unpredictable, dangerous woman is energized. She is empowered. Anger does not get in her way. It is her way. She finds the courage needed to promote freedom, equality, something more humane, and sustainable. 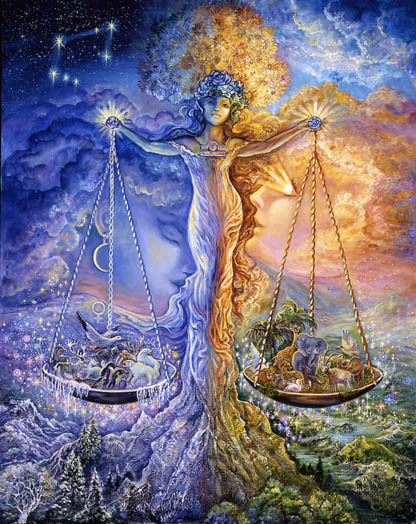 Mercury in Libra squares Pluto on Tuesday. The news may feel brutal and deeply divisive. Civil discourse may have a hard time prevailing against the forces of ruthless power and entitlement. Rational, graceful arguments may be met with blunt force. On other fronts corruption (especially within the realm of relationships) continues to be exposed. By weeks end, a final “push” is being set in motion in the direction of what was started on September 9th. But energy is beginning to wane. 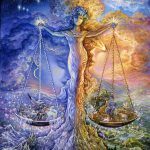 By the end of the week we come under the influence of an impending new Moon in Libra. Something new within the realm of relationships is possible. Feel free to read horoscopes for your Sun, Moon, and Ascendent signs. The Ascendent is traditionally most recommended. Mars, your chart ruler, is a busy, connecting planet this week. He’s aligned with the South Node which brings the past into play in a big way. A final release of what’s finally over may be possible. Getting on with your Karmic mission and life purpose is greatly enhanced through some social realizations and anger that has surfaced. You may be feeling empowered and unusually effective. Anger is your friend. It’s energizing and self-protective in a way that feels healthy and success oriented. It seems you’ve worked through a lot of “karmic muck” that interfered with love and a proud sense of self – especially since May of 2017. You’re lighter and more authentic now. It is likely you’ll experience some “professional event”, achievement, or outward sign of success over the next week or two. Something encouraging signals you’re moving onward and upward. The only caution is to make sure you don’t allow a “victim mindset’ to regain control between now and February 18th. If there’s anything left over that you have been unable to release, expect that to be easier now. 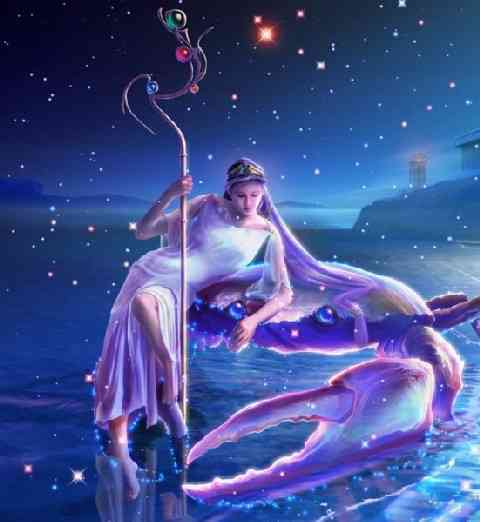 Venus retrogrades this week in the sign of Scorpio at 10 degrees. Evils must be exposed before a successful campaign can be mounted against them. Exposure is likely to occur or to be ongoing this week. There is an iron-clad resolve to get past some sticking point, to succeed in an ambitious endeavor, and to balance the value of what you contribute with what you receive. Joint financial partnerships may be in need of some kind of purification or reinforcement. This is an opportunity to clear the “muck” from a relationship, to move beyond a lack of trust, and into the realm of something more straight forward. 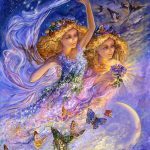 This is a chance to release some old karmic debt or to reveal some secrets that have weighed you down – possibly for many years. Be scrupulously honest for the next six weeks. Obviously that’s always a good idea. But now is not the time to assume you can misrepresent yourself or your motives. It may be the right time to “come clean.” There are too many forces aligned to unearth what’s been successfully buried for a long time. Clearing the air moves you forward. A word of caution where partners are concerned – trust but verify. Mercury aligns with Ceres this week. There is some nervous energy surrounding the realms of nurturing, providing nourishment, feelings, and beliefs about home, perspectives on the past, and all things that feel (or don’t feel) supportive. Venus’s reverse into retrograde motion allows you time to examine whether or not a belief you “hung your hat on” for a long time is still valid. Maybe a long held future vision or expectation is about to be revealed for what it is. There’s a chance you could be validated. There’s a chance it could all be revealed as an illusion. And there’s a chance your future plans could be in need of some kind of adjustment. This might all feel intense and challenge your ability to persist – or to free yourself to release it. Whatever’s being revealed or reaching a pivotal destination point touches on some old conditioning that needs to be examined. 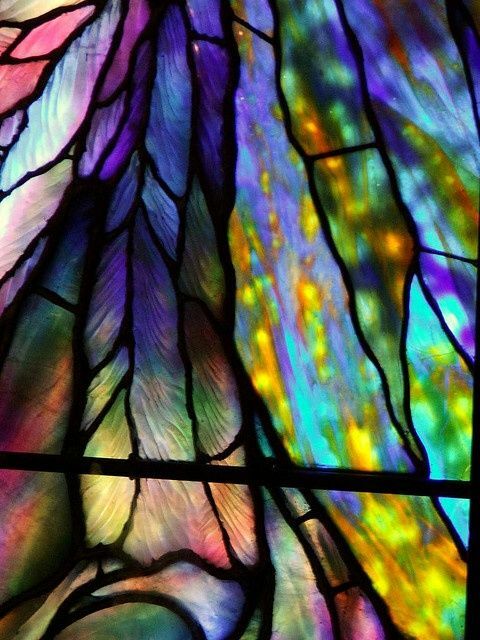 It’s wise (and difficult) to be rational and calculating, dispassionate and clear thinking, when you see what you see. You can move through this without losing your balance. Chances are creativity and love with be enhanced in some way. Relationship developments are likely. They are the result of some internal change and transformation that’s been onging since April of 2018. What’s being reflected back to you is the nature and the magnitude of the changes you’ve made. You may see some progress. It’s a tricky situation though. When one partner changes the other needs to change to accommodate and balance it. Sometimes partners are at a loss as to how to do this – for awhile or forever. It is likely you may need to create more space for yourself. What used to feel safe and secure may now feel stifling or confining. Arranging for something fair and equitable maybe deeply unsettling in the short run, but necessary. Money is most likely an issue – and maybe the fair and equitable distribution. Measuring the value of what youcontribute in relation to what you received may be important. 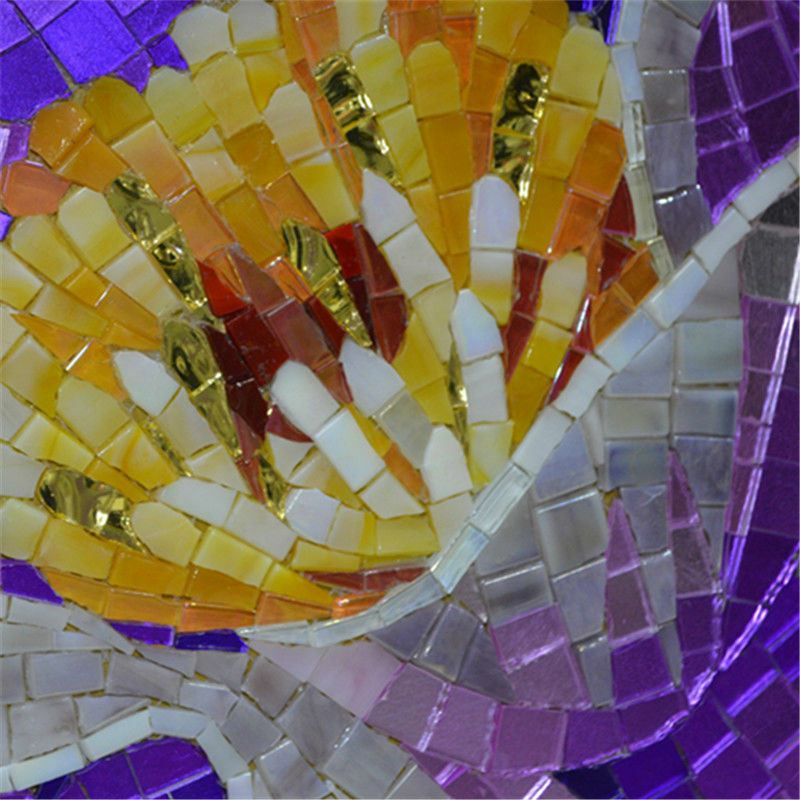 Your aim could be to be able to take pride in some unusual, highly inventive arrangement you’ve helped devise. Infusing a difficult process with love will most certainly have lasting postive effects. Showing and expecting respect is not optional. Anything short of that feels treacherous and undermining. 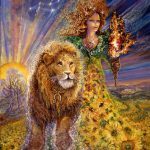 Leo looks lucky this week especially if you can resolve something that resides within your “blind spot.” You can’t see what you need to resolve or end which makes it tricky. You might have to rely on your instincts. Or maybe you’ll have to look closely at the effect you have on a partner to determine what needs to change. Maybe it’s obvious. Maybe it’s subtle. But effort to gain more insight into yourself seems very worthwhile. Most likely there is some fear involved in your relationships. That seems reflexive. Your partners tend to be very smart (brilliant), unpredictable, erratic, high strung, and easily misunderstood. 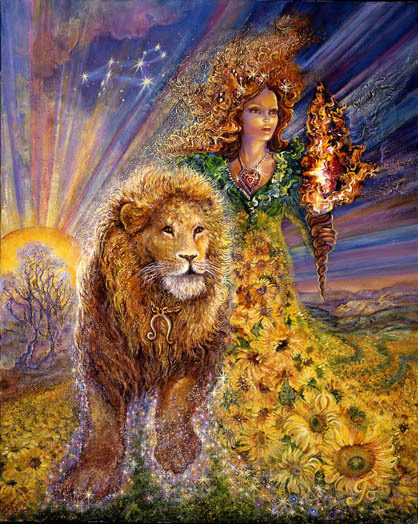 This puts vulnerable Leo – always in need of a consistent flow of love – in a fearfilled state. What you might assume is that when a partner calms down and acts “normal” (that’s not going to happen) you’ll feel more confident and less afraid. But what needs to be released first is the fear. Most Aquarians are basically very stable (with a few notable “crazed” exceptions). Fearing the unpredictablility of relationships is a self-fulfilling prophecy. It pays to lean into your entertaining self whole-heartedly this week and for the next six weeks. You could be having the time of your life with many promising opportunities thrown into the mix. Loose the fear. Mercury, your chart ruler, is placed in your solar second house (money) in the partnership sign of Libra. What’s emphasized is fiancial partnerships – their potential and doing what you can do to maximize it. Some review or reconsideration may be underway. Communication, knowing the facts, considering differing perspectives, and coming to some precise (or precise as posssible) conclusions may be your mission at the moment. A perfectonistic, well prepared, “cover all your bases” approach may still leave you in the uncomfortable position of having to deal with “unknowns” and the possibility of being victimized. 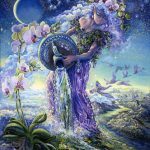 What seems likely is that you are being exposed to some hidden information, psychic knowing, creative inspiration, and the ability to sense the value of what something is worth – and to sell it. Being undermined or blindsided in the past, maybe by a partner, needs to be dealt with, resolved, and put behind you. Most important is the relationship you have with yourself and the extent to which you feel that “yourself” is a reliable partner for you. This is the issue for you contemplate and resolve this week. The rest will fall into place. 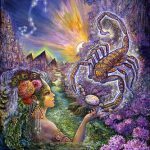 A pause or reversal is in order as Venus prepares to backtrack through the sign of Scorpio in your solar second house. Money is an issue – resource management, the extent to which you can trust financial partners, building something stable for yourself, and/or taking into consideration the value of what you contribute in relation to what you receive. But more important than all of that is knowing what you value and how adept you’ve become at savoring simplicity and appreciating the beauty and love that surrounds you. If you’re feeling you have accumulated a lot but it’s just not as satisfying as you had hoped, it may be time for a change. Some deeply ingrained psychological conditioning related to financial partnerships has been thrown up in the air. Inherited beliefs may have loosened their grip on you. You’re not the same person you were even a few months ago. It’s time to get back to the basics of how a Libra naturally approaches life. You’re a soothing influence, the “calm” in a storm of conflict, the creator (or physical representation of) a type of beauty that promotes peace, harmony, and the feeling that one has finally come home to a place of comfort. It requires courage to bring your unique, inventive contribution to a wider audience – and a very solid financial plan. Crescendo is the word that comes to mind for Scorpio. A grand finale is in the offing. A final karmic piece of the puzzle is being laid to rest or put into place. Something very old is in the process of being resolved. The “dangerous woman” is coming to life in a form that feels rebellious and unpredictable. But the end of an ending is being peacefully resolved. A graceful letting go is in progress while the longstanding relationship you’ve had with yourself has been thrown up in the air. 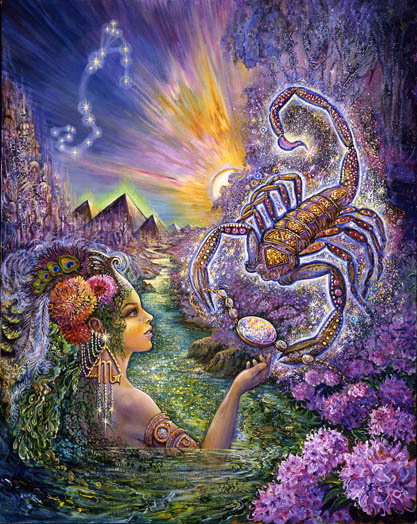 Scorpio is not a fan of change because it usually feels like a loss of control – even if you’re the one initiating change. To the extent you’re considering the possibility that your rightful place may be occupying a higher profile position than you originally believed – and to the extent you may feel resistant to stepping into some kind of exposed position you’re not comfortable with, this week may go a long what to pushing you forward anyway. Your not yourself “playing it small.” It’s inauthentic. Your expression of talent cannot be outsourced to a partner. The role you play within a partnership is under the microscope and needs to be purged and purified. You cannot hide and still make the impact you’re destined to make. A truth is revealed this week that encourages and upends. 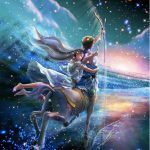 Sagittarius may realize that a moment of truth is about to materialize – or at least a moment of something more “down to earth” than you’ve been willing to consider in the past. 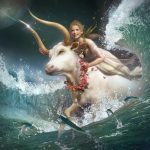 Jupiter placed in your 12th house for almost a year now has allowed you to fantasize and envision, and dream big about your role in relation to the world – the power you might actually be able to wield, the freedom you could experience, the magnitude of satisfaction and joy you could feel, the control you could maintain. There has been a sense of boundlessness accompanying your imaginings. But a level of inflexibility may be involved. Still my guess is you’re closer than you think to manifesting the vision you’ve been cultivating. A new beginning involving your entire style and approach to life is on the horizon. Venus, backtracking in your 12th house, has you somewhat on edge – worried about being able to control all aspects of everything. Something may need to be purged from the equation. You may need to compromise, to let something go of fear, old beliefs, or suspicion, in order to get most of what you want. You’re facing a moment of truth that is karmic. You can keep the dream alive if you can release some of the control that’s always felt mandatory. You have within your control the ability to uplift, to encourage, and to let go of your own needs for the sake of empowering another. Or you could withold what’s most needed while keeping the power and control to yourself. You are the “kingpin” and the “lifegiver” in a situation where another is vulnerable and weak – maybe unsure and dependent. What you may need to do is to tone down your tendency to underestimate how much you can afford to give. 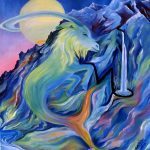 Capricorn tends to be reserved with praise, encouragement, support – and even sometimes with love. Now is not the time to feel comfortable with that. Now is the time to feel like you’re overdoing and giving up some control. That will be when your approach is “about right.” Venus is backtracking in your 11th house of friends, allies, social causes, and your own receptivity to love. There is something you need to reconsider where relationships and power are concerned. You can snuff the life out of a relationship by reining things in when you could be encouraging expansion something more joyful. It is not easy for a Capricorn to overdo. But for the sake of love it seems important now. Something restrictive within the general realm of expansion – more specifically involving travel, legal matters, publishing or big expectations could be an issue. You may be slowly evolving in the direction of putting an end to something that feels like it ended awhile ago, but continues to hold on. This week you may notice undeniable evidence of progress in this regard. Some advancement is realized. There seems to be the need to give up on something that feels like a defeat and to find a way to move forward with a sense of pride – both in the person you are and the person you are becoming. It’s easy for Aquarius to compare themselves to others and to come up short. But you’re not playing the same game everyone else is playing. Your advantages and strengths are different. The more authentic you become the more you will embrace your “outsider status.” Anger and disgust may be your “friend” encouraging you to courageously move away from a dying scene into something more vibrant. Money or debt may be issues at the moment. Addressing a sense of financial victimization or abuse left over from the past is important. It’s good to envision letting go of memories of being derailed financially. Between now and Feb. 18th is the perfect time to resolve this once and for all. 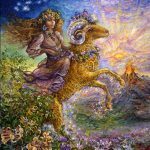 There is some heaviness or exhaustion left over from the Aries full Moon involving financial shortfalls, insecurity, and the need to authenticate or document your worthiness or eligibility in some way. Exposure to a new and different social scene is likely. Things are influx on a social level. Friends, allies, social causes and groups may attract your attention. You may come to the attention of the public in a new way. It’s all the result of some deep inner change or release that is symbolized by an outer event. It may be time to lean in the direction of improvements and developments involving your work and your health. A long standing “out of control” aspect of health or work could be brought under control through the elimination of something insidious and undermining – stress or maybe fear of veering too far “off the reservation.” Additions to your work that might be helpful and intriguing could involve a greater reliance on intuition, magic, art, tarot, research, and the invisible realms of power.